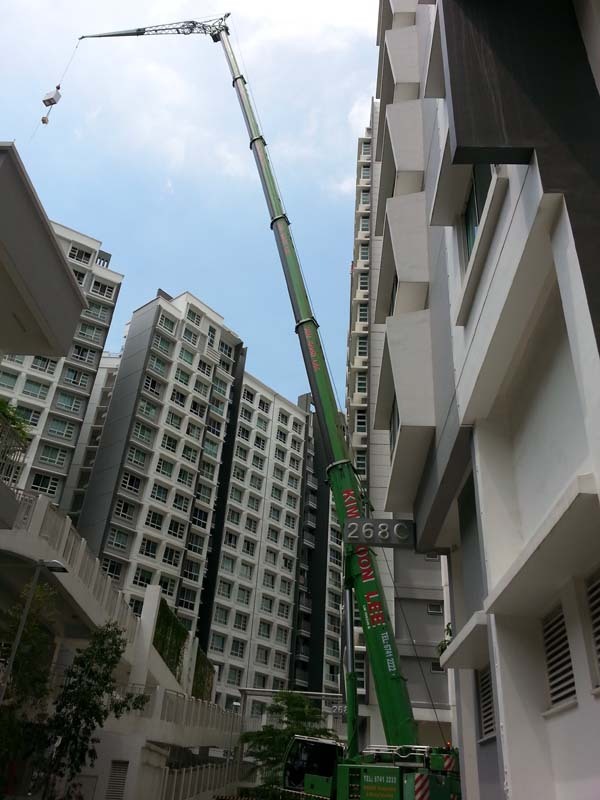 A Hydraulic Crane Truck or Mobile crane, as is more commonly called in Singapore, is a lifting vehicle used widely for the lifting of bigger or heavier cargoes as compared to a lorry crane. 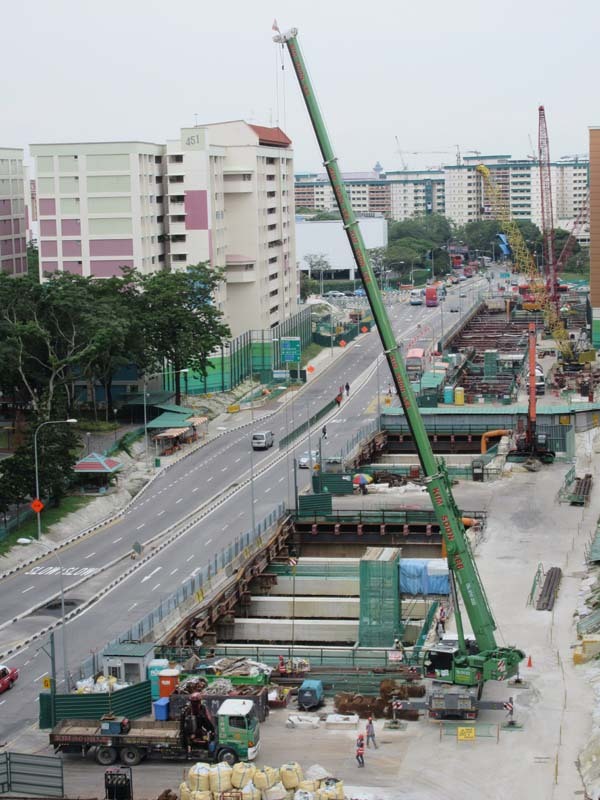 Seeing an increasing demand for such services, Kim Soon Lee, in early 2012 and 2014 respectively, placed an order with Liebherr for the purchase of a total 9 units of such cranes. 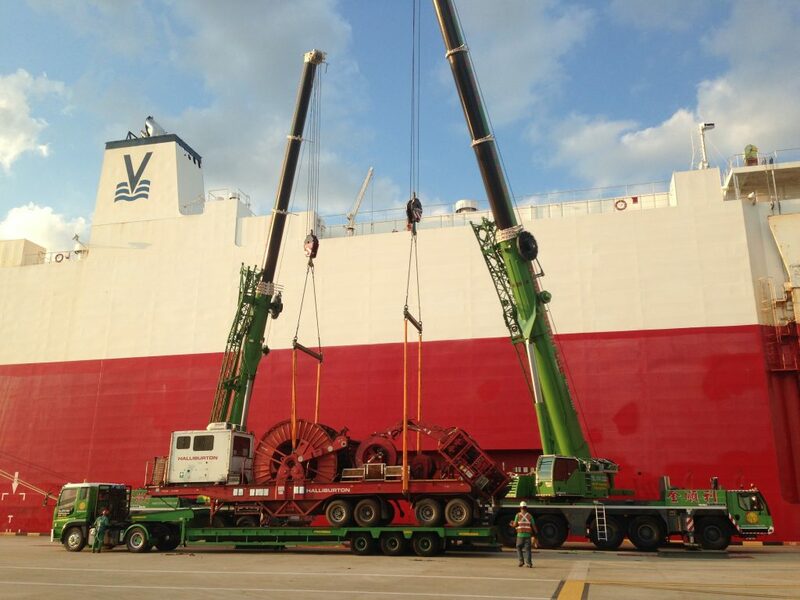 These cranes, with capacities of 70, 100, 160 and 200 tons respectively are all self-driven. 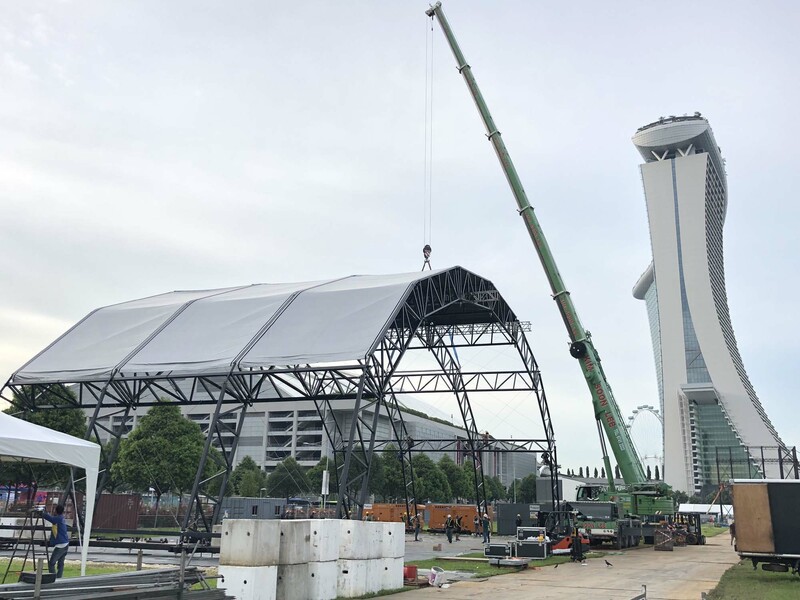 Being brand new, they are also expected to meet the requirements of the most safety conscious sites and factories throughout Singapore. 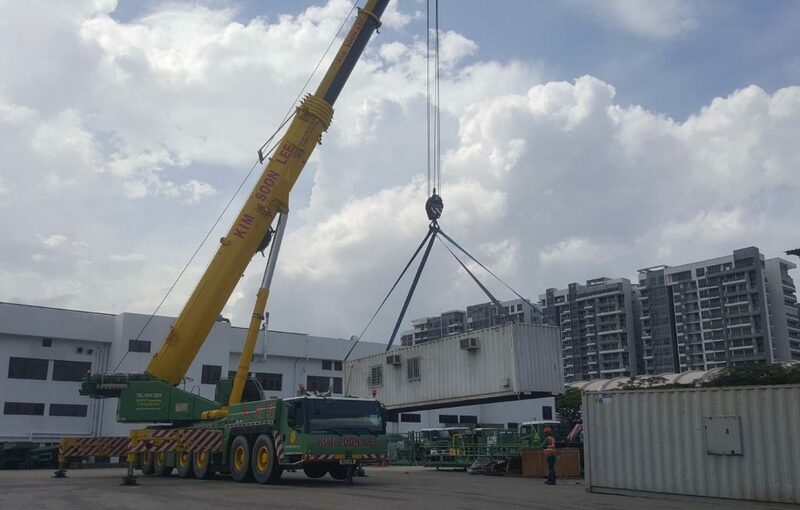 Their presence will now close up the final gap in the company’s equipment list, enabling Kim Soon Lee to be self sufficient in almost any type of lifting and moving devices. 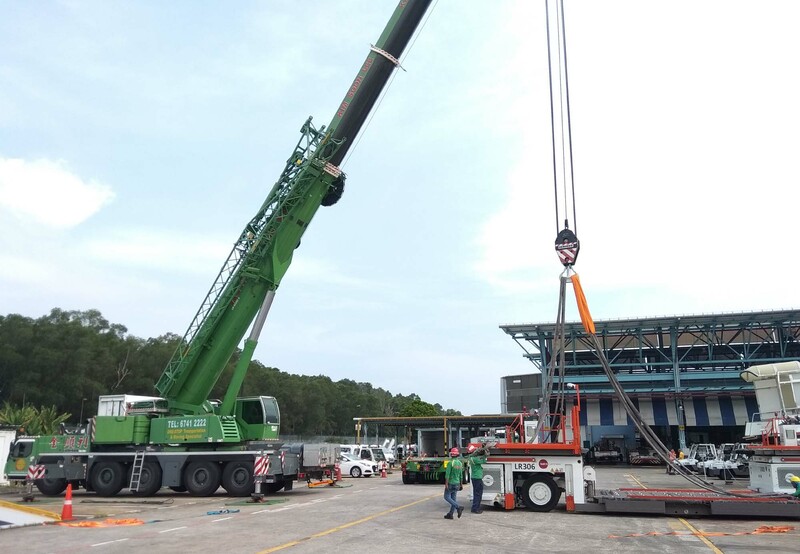 Depending on just crane and its operator itself is not enough to complete a lifting job – there has to be competent Lifting personels around to execute it. 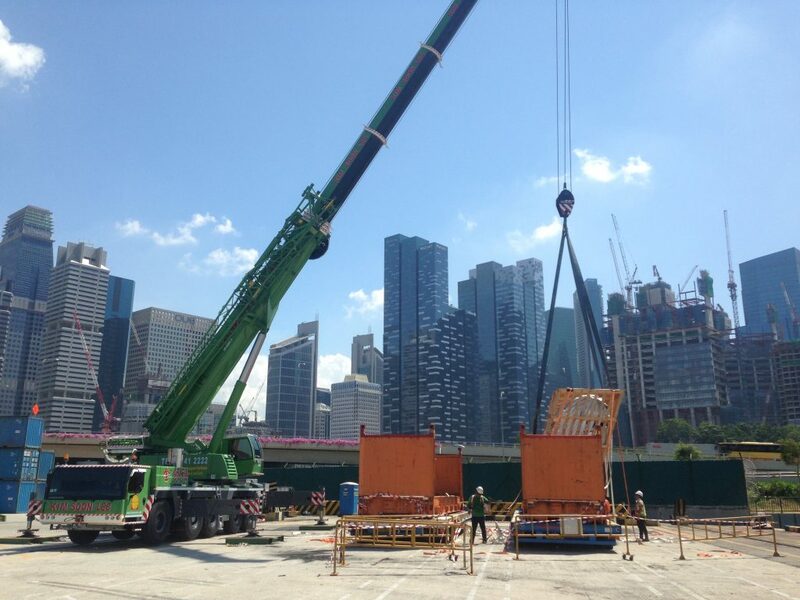 Highly trained and experienced, Kim Soon Lee possess teams of lifting personnels consisting of lifting supervisor, riggerman, signalman and banksman. 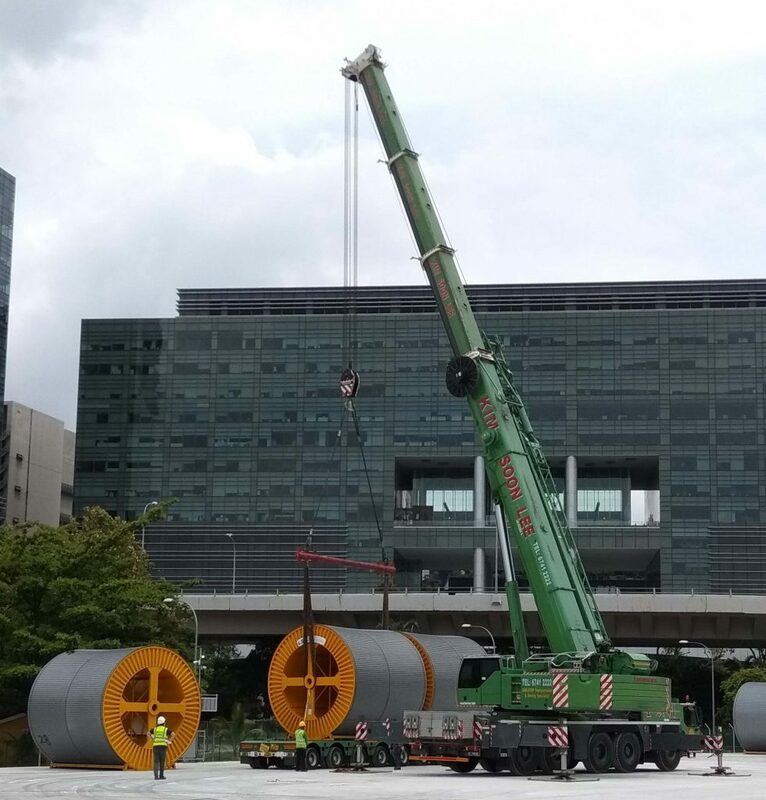 From initial surveys to drawing a lifting plan, from getting a Professional Engineer’s endorsement to a job’s final execution, Kim Soon Lee is able to accede to almost any lifting request, as long as they are deemed feasible.